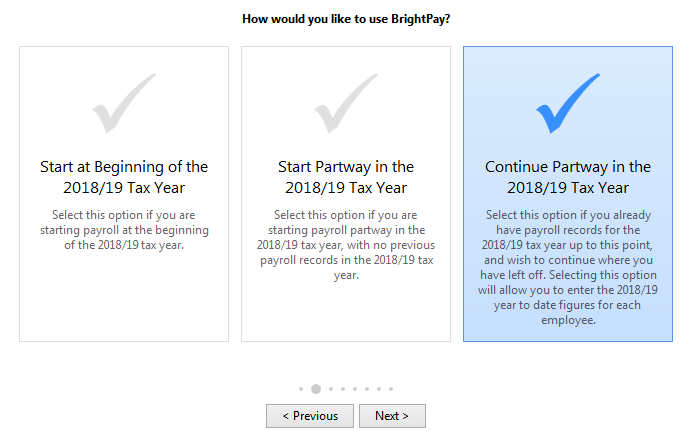 BrightPay facilitates the import of employee information, and if applicable mid-year totals to date, using a Full Payment Submission (FPS) file created in IRIS PAYE-Master. 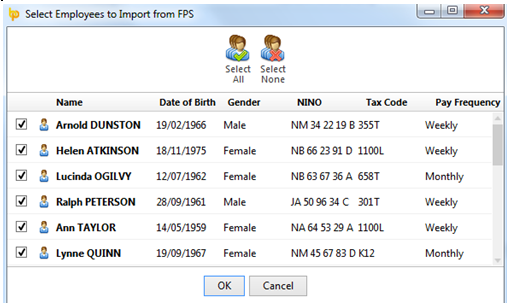 When an FPS is created in IRIS PAYE-Master, the FPS file is automatically saved in XML format in the location where your live data file is saved on your PC. 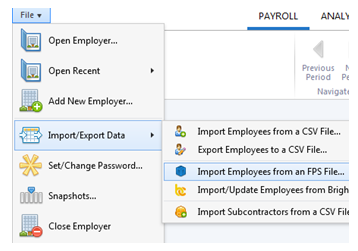 To check the location of your live data file, go to 'File > Backup and Restore Data' and you will see the live data file name and location in the 'File Path' column in the 'Active Files' section of the screen. 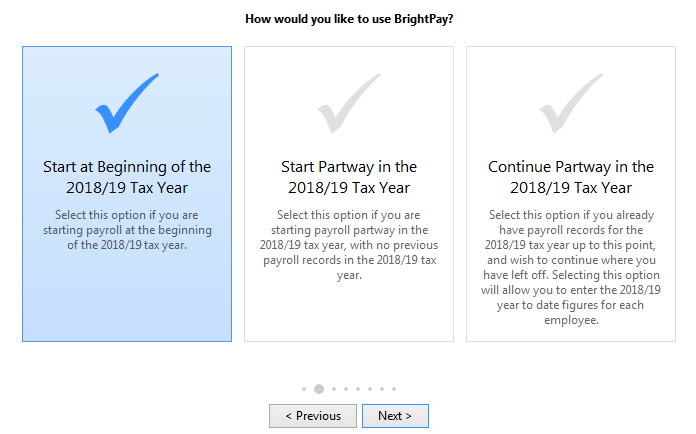 Please note: if you experience difficulty locating your IRIS PAYE-Master FPS file, a search can be performed on your PC as an alternative to the above. Simply enter ".xml" in your search facility and run this search in order to locate any relevant FPS XML files on your PC.